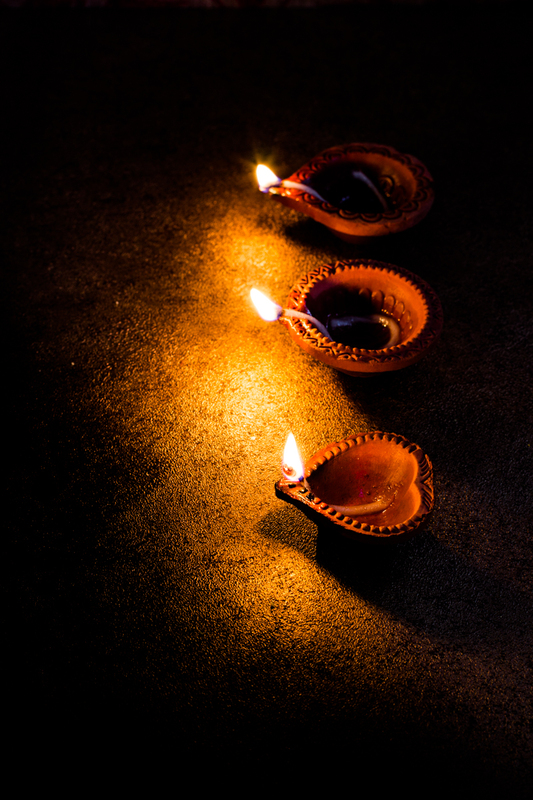 Most auspicious and grand Hindu festival Diwali / Deepawali is just around the corner to lend charm and delight to our lives. 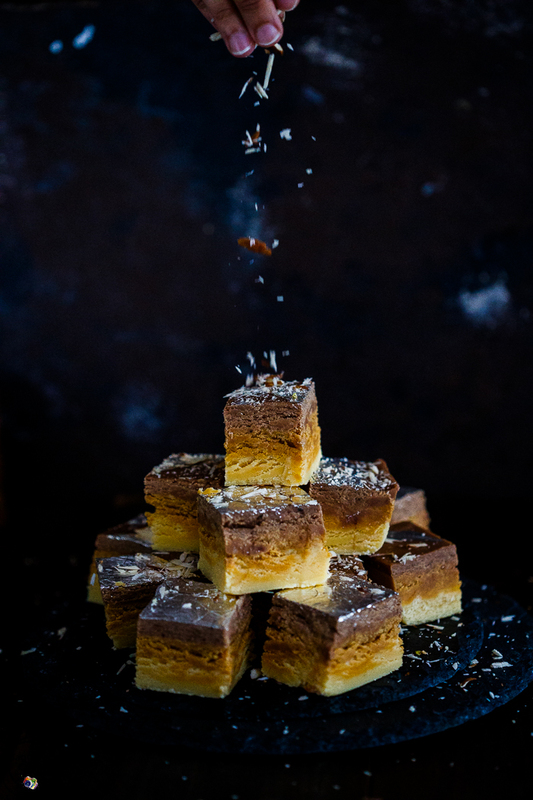 It's a time for lights, sweets and firecrackers! 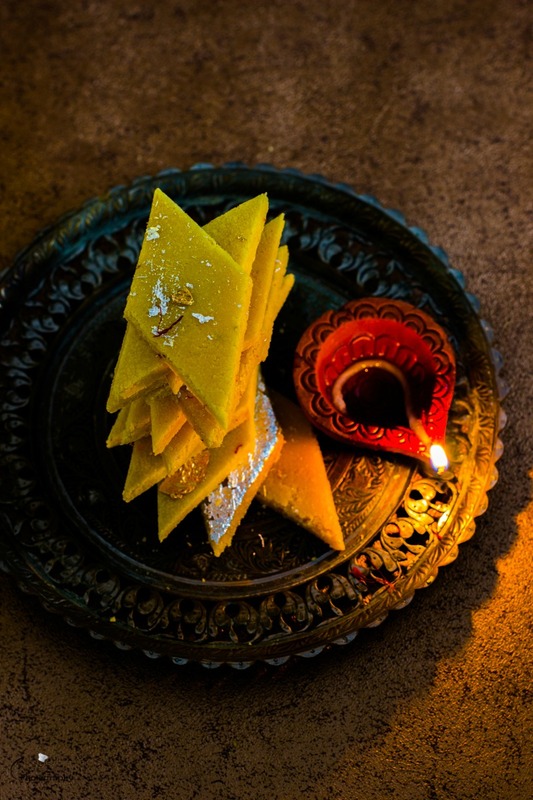 It's time to adorn temples, homes and streets with flowers and Rangoli, nights to be illuminated with rows of earthen lamps to celebrate the victory of noble virtues over negative forces and offer prayers and puja to Goddess Laxmiji for health, wealth and prosperity. 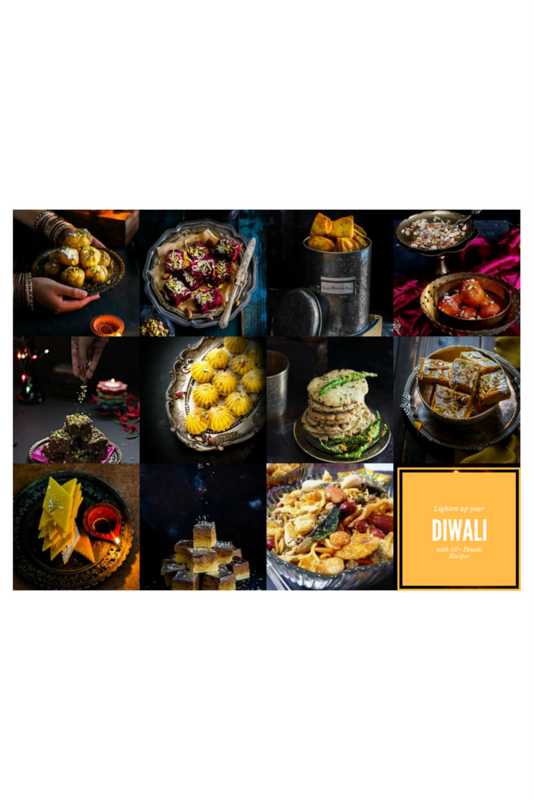 Diwali is a vibrant, colourful and joyous festival must be expressed through the medium of food, numerous delectable dishes are on the jaded plates to perk up, a feast for the eyes as well as the for our appetite. 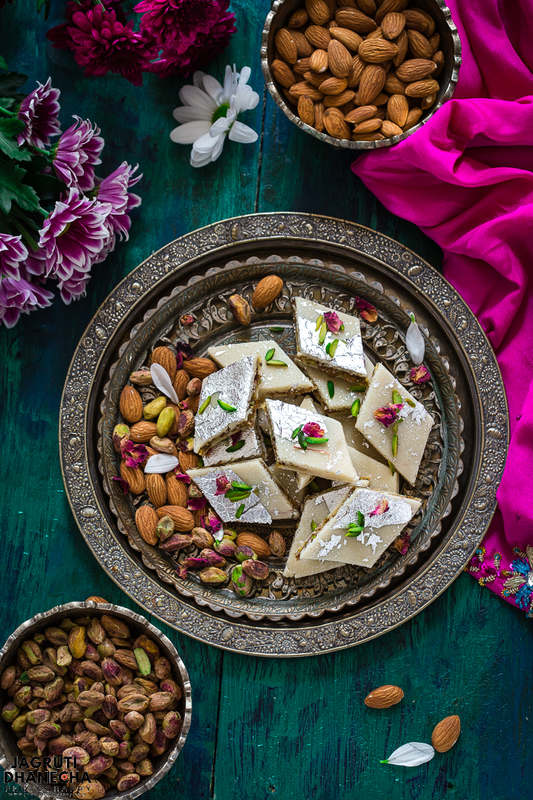 It's time to prepare some traditional and innovative sweets and savoury snacks for friends and family and add that love, affection and personal touch to these delicacies and to this festive atmosphere and celebrations. 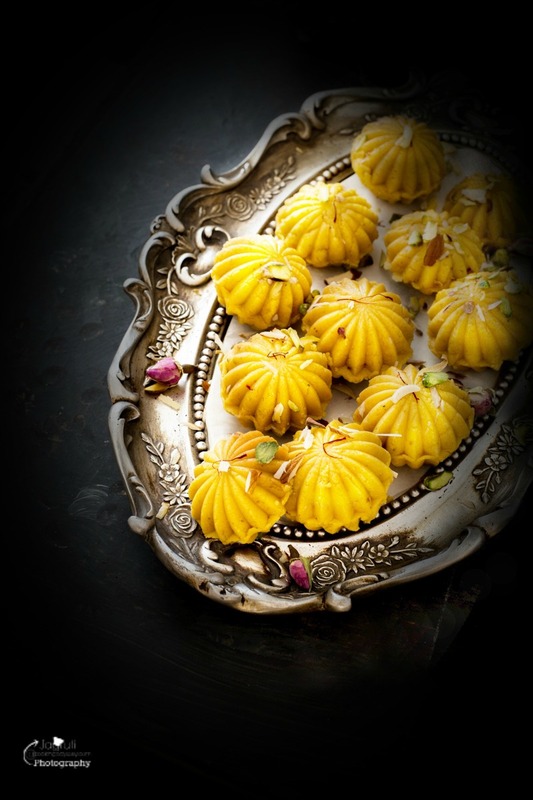 I have chosen a great collection of Diwali recipes, and in the future, I will keep adding them. 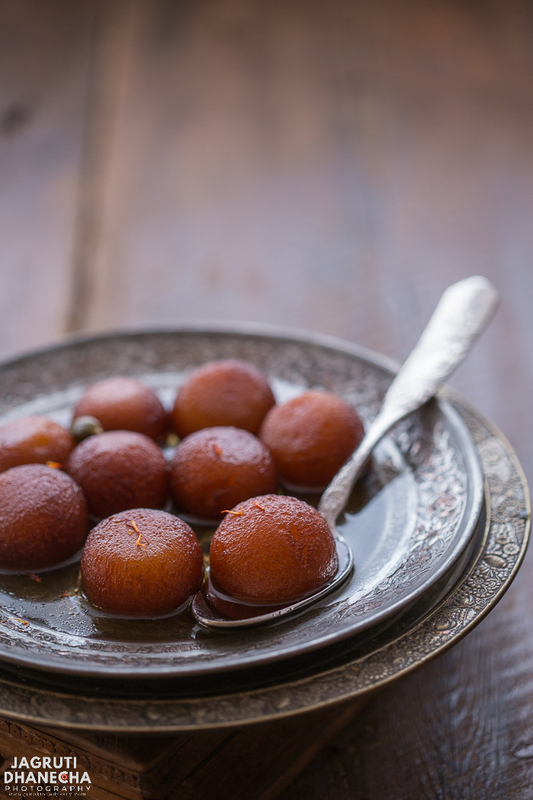 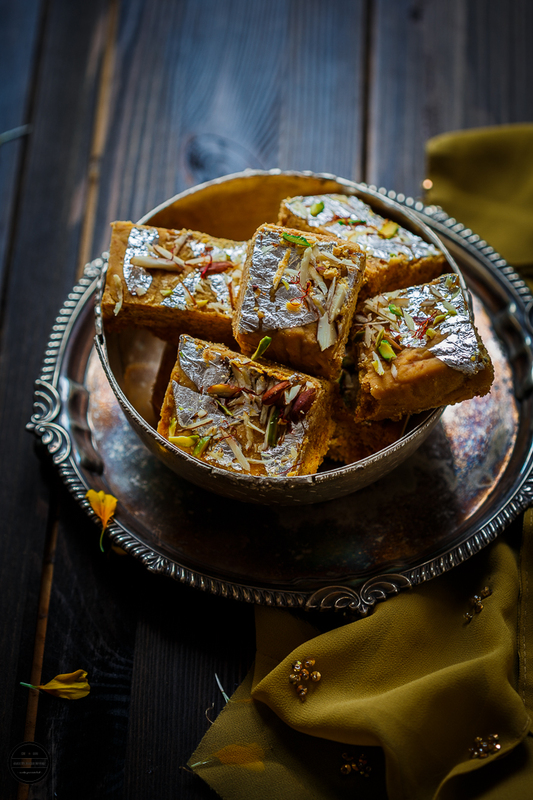 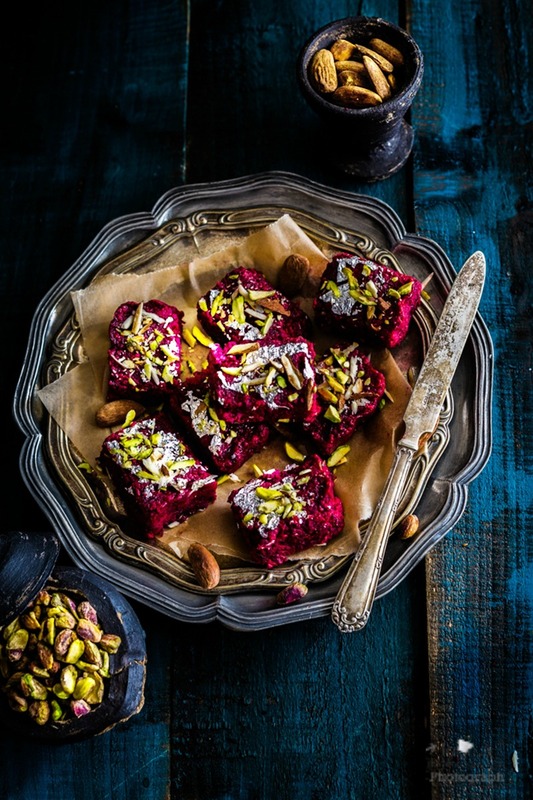 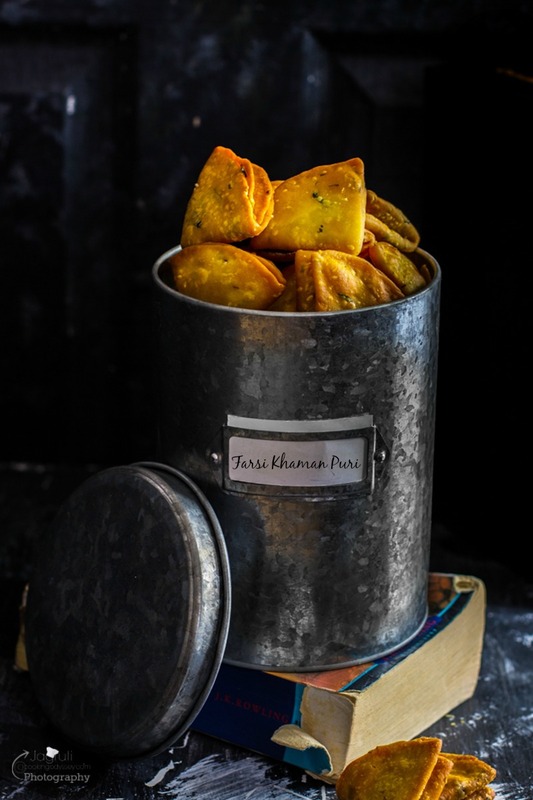 So let's make and tuck into these delicious and moreish treats as you celebrate Diwali.